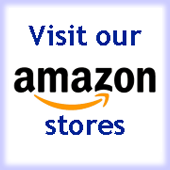 Gay Games Blog: WE'VE MOVED! Brussels Gay Sports will offer a weekend of fun and fairplay in the capital of Europe, with volleyball, swimming, badminton, and tennis, as well as fitness and hiking. The success of the first edition of the QueergamesBern proved the need for an LGBT multisport event in Switzerland. This year will be even bigger, with badminton, bowling, running, walking, floorball. 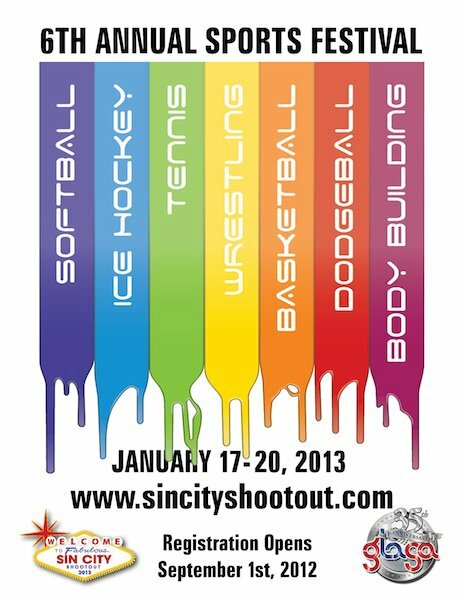 The 7th Sin City Shootout will feature softball, ice hockey, tennis, wrestling, basketball, dodgeball, bodybuilding and basketball. 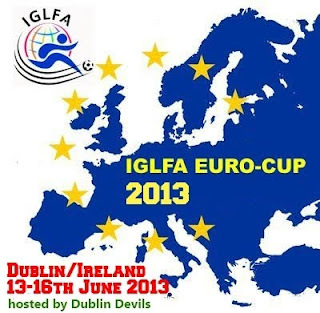 After this year's edition in Budapest at the EuroGames, the IGLFA Euro Cup heads to Dublin for 2013, hosted by the Dublin Devils and the Dublin Phoenix Tigers. JUST A BALL GAME? #STRONGERTOGETHER SEMINAR. Where are the out Olympians? 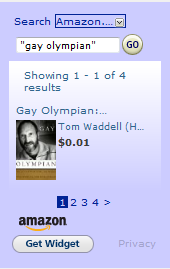 Countdown: two years to Gay Games 9! Major props to Ji Wallace!